The National Autism Association and FCB's Neon teamed up to address initial signs of autism in children between the ages of 12 months and 24 months. One in 59 children in the U.S. has been diagnosed with autism spectrum disorder, according to CDC data. Though very early intervention has been proven to maximize the impact of physical, speech and behavioral therapies, many parents and caregivers are unaware that detection is possible at a young age. To highlight this, the National Autism Association and Neon, an FCB Health Network company, have launched "Autism SOS" on World Autism Awareness Day. "While signs of autism vary widely in type and severity, early detection is key to improving long-term outcomes," said National Autism Association President Wendy Fournier. "Our goal with Autism SOS is to help parents identify early warning signs so they can screen and start intervention as early as possible." "S" – Social avoidance: Difficulty relating to other people and the world around them. "O" – Obsession & repetition: Obsessive, repetitive or non-flexible behavior. "S" – Speech delays: Difficulty communicating, both verbally and non-verbally. Neon Managing Director Kevin McHale said: "Autism SOS started from the personal experience of one member of our team who has a child with autism, and his desire to help other families facing the same issues. 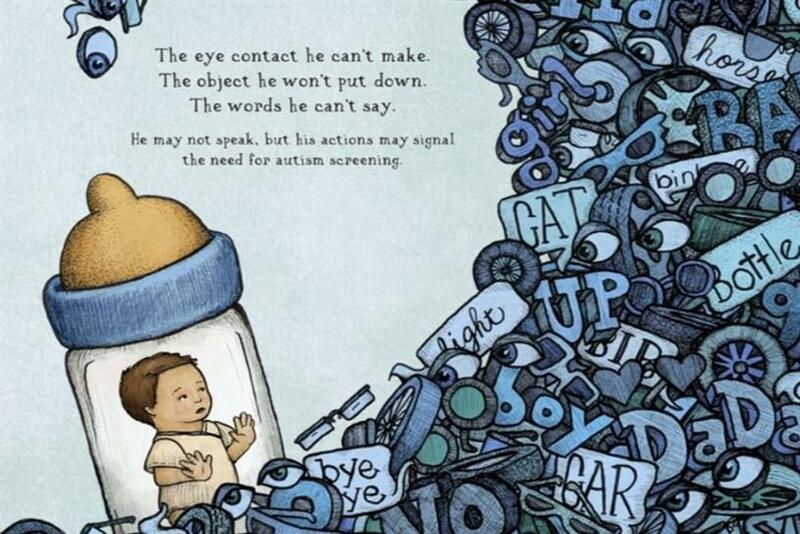 "The idea sparked passion from around the agency and network to bring this powerful message to parents and families struggling with recognizing the early signs of autism." Autism SOS launched today on Facebook, Twitter and Instagram. Follow the initiative’s hashtag, "#AutismSOS," and visit AutismSOS.org for more information.